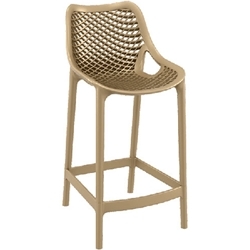 A fresh look in Bar stool seating. Red, Orange, Taupe, Green, Black and White. Also available in 750mm seat height for Commercial use. Matching side and arm chairs also available.